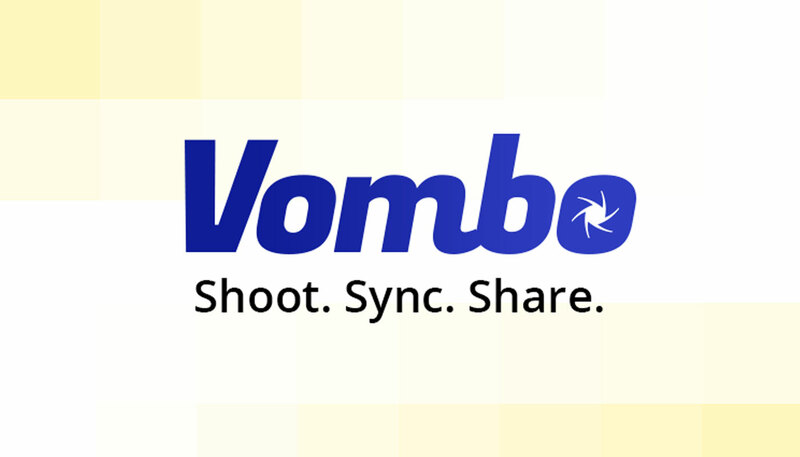 Vombo is an exciting new platform that allows users to combine videos from different users and devices and create their own masterpiece. Working with Melbourne software developers Blitzm we took charge of the user experience and interface design. 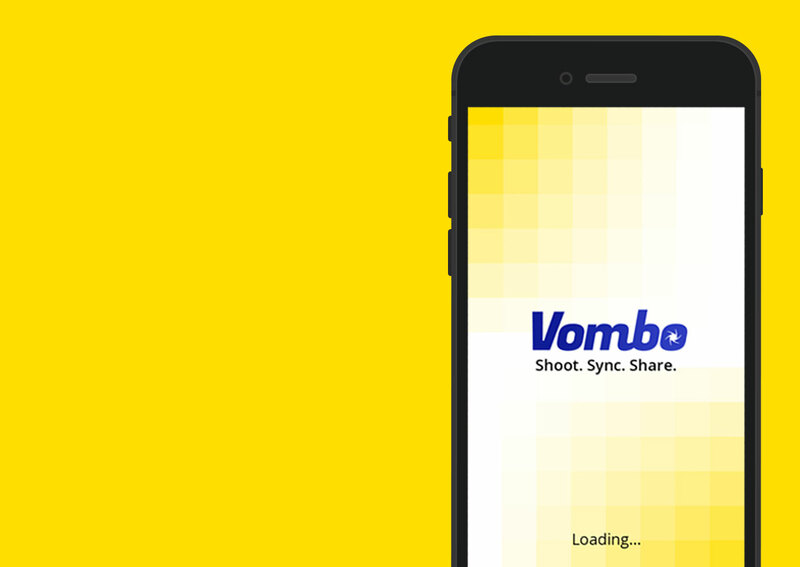 Being a new one of a kind technology, it was important the UX and UI design of Vombo was super easy and straightforward to use. 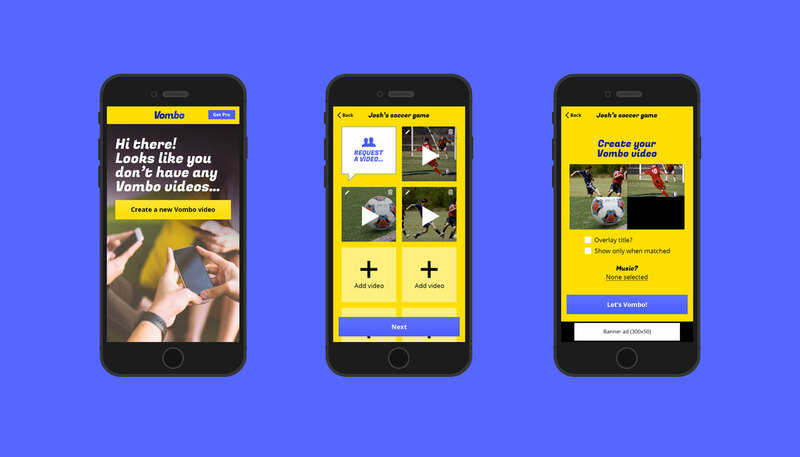 We did this by making actions points and buttons really bold and contrasting colours to the rest of the app. The bright fun design encourages new users and is easy to find on people’s smartphones.